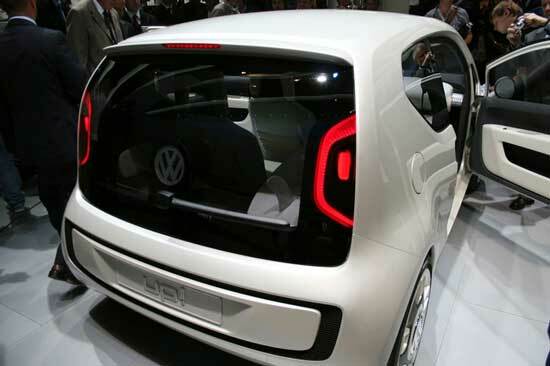 Eco Car Project Lure Snags Volkswagen! Submitted by peter on 2 January, 2008 - 18:10. Volkswagen has applied to participate in the Eco Car project and the German auto giant submitted its application right on time for the November 30th deadline. Volkswagen is the 7th manufacturer to apply for the Eco Car project, joining Honda, Nissan, Suzuki, Toyota, Mitsubishi and the Indian newcomer: Tata. 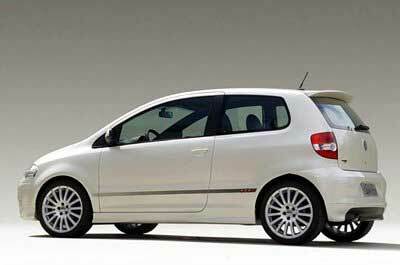 Volkswagen are actually pretty good at small cars, and the Fox is a good example. 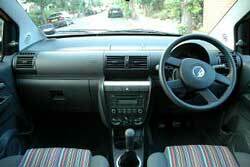 With a 1.2 litre petrol engine, the Fox could qualify for the Eco Car requirements. The engine puts out a mere 55PS, but sips fuel. The Fox is a small car that could possibly sell well in the region, and that would make it suitable for production here. 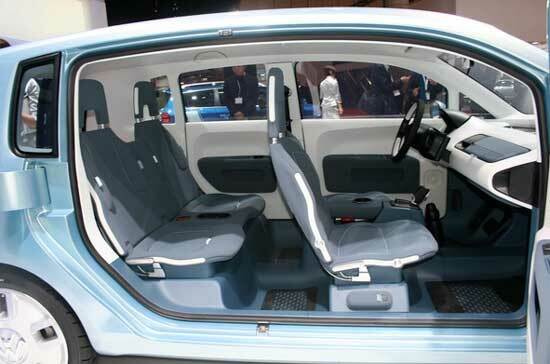 The Fox may look very small, but it comfortably seats 4, with only 2 seats in the back. The interior styling of the Fox is quite dated looking, but it is Volkswagen, and they aren't exactly trend-setters when it comes to style. That said, the appeal of the Eco Car will be low cost of ownership, and style will probably not be as important as price. 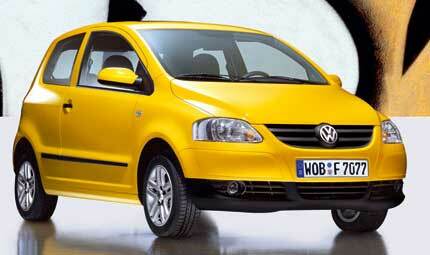 This is where Volkswagen might struggle to compete. But maybe I'm looking this too rationally. I must remember that a lot of people don't think rationally when it comes to car purchasing. There are people paying THB 2 million plus, for cars that are small and cheap in Japan, just to have something a little different. Having said that, Eco Cars can't afford to sell in small numbers, and will have to have wide appeal. The base model Fox sells for GBP 6,590 which is about THB 390,000. 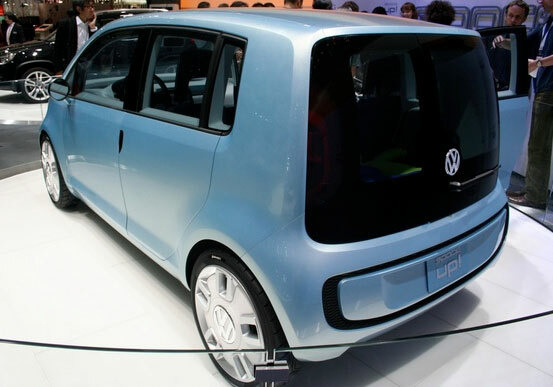 There it competes with the Toyota Aygo, which is a possible Eco Car contender for Toyota. If they could put it out in Thailand for that money, bye bye Savvy! 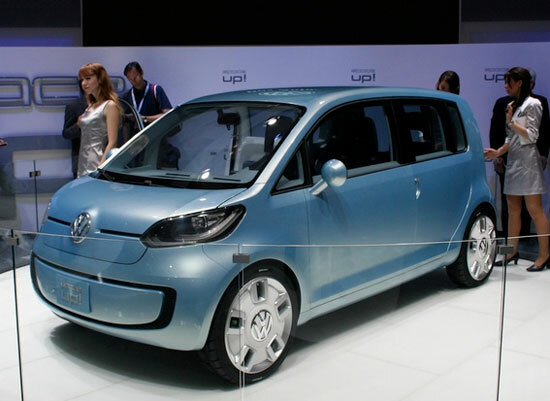 Volkswagen revealed the Up! and Space Up! concepts at the 2007 Tokyo Motor Show, and before that at the Frankfurt show. Either of these would seem perfect for the Eco Car project. But the Space Up! would be the more practical with 4 doors and some leg room in the back. Personally I wouldn't mind if VW used the Fox as its Eco Car, but I would much prefer a brand new car based on the Space Up! concept. Having said that, there is the possibility that VW will do something completely different, like bring a VW Polo Blue Motion diesel to Thailand. 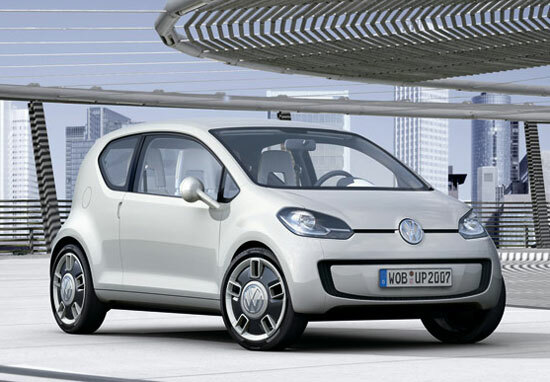 Volkswagen are a welcome addition to the Eco Car project. Whatever they produce we can count on a quality option from them, and even if the price is not super low like we expect it to be from Tata and others, it is still going to attract a lot of support.